A book that explores what it feels like to be bullied from a child’s point of view. The book looks at different forms of bullying including physical violence, name-calling and intimidation. 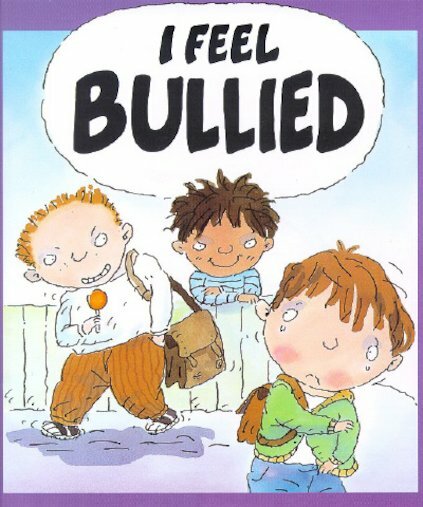 Full of Mike Gordon’s humorous and inventive illustrations, it examines the feelings of bullied children and provides helpful notes for parents and teachers, as well as suggestions to help children deal with the problem of bullying.